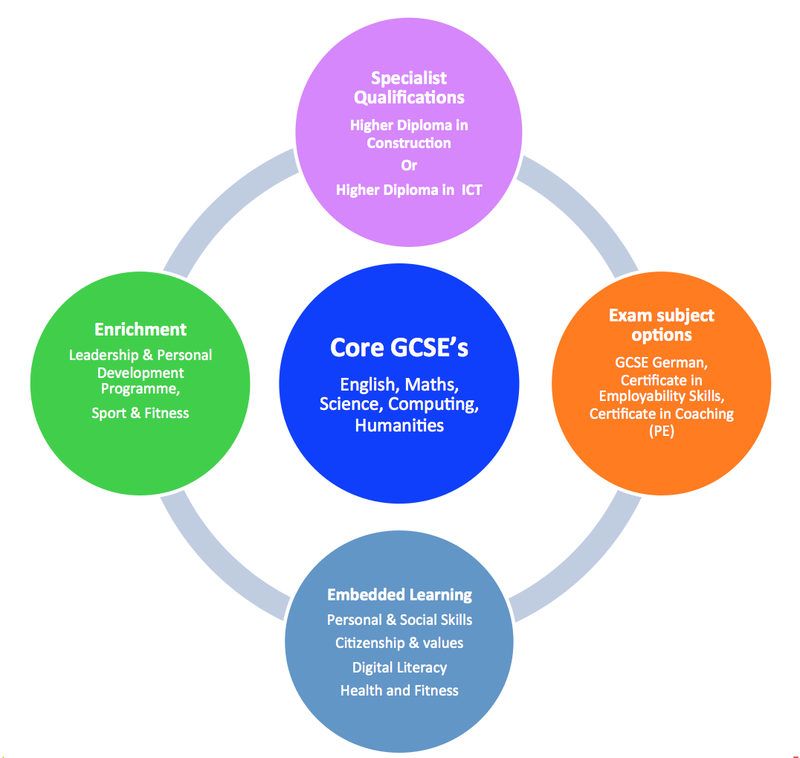 All students commencing Year 10 in September 2018 will work towards completing their GCSEs alongside their choice of Computing specialism. Ofsted say: In GCSE computing and vocational information and communications technology (ITC) lessons, teaching .. is .. strong. Students choosing Computing also study all of the following level 2 BTEC courses. Each BTEC is worth the equivalent of one GCSE. To hear more about some of the exciting work our students do, please click here. * These subject offerings may change depending on Government announcements, regulations and the viability of student numbers.